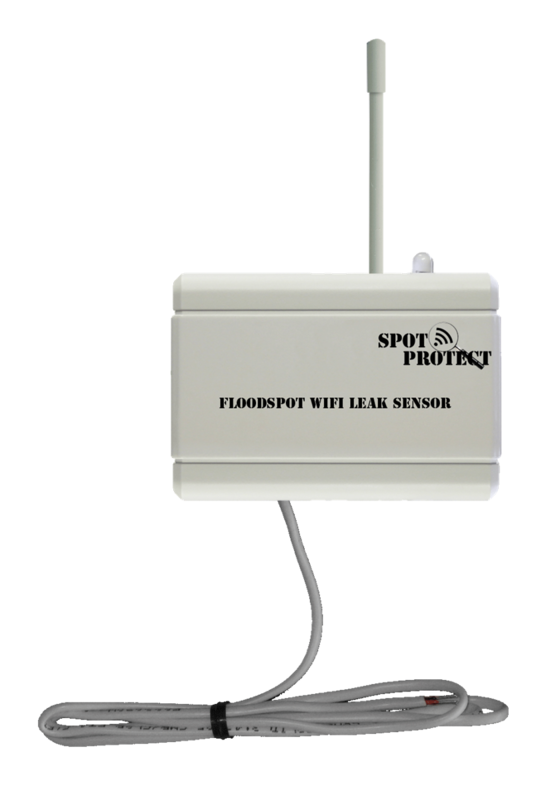 The FloodSpot is a WiFi water sensor which alerts the appropriate personnel of water leaks, flooding etc. 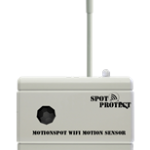 in the monitored area. 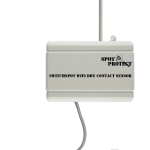 The sensor can also be used to send an alert when water is NOT present, perfect for monitoring water levels in tanks etc.